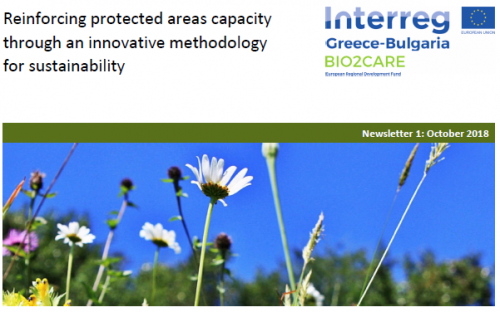 The Project BIO2CARE aims at reinforcing the administrative capacities and effectiveness of Protected Areas Management Bodies, in benefit of biodiversity and local communities, through the implementation of an innovative and integrated approach. Would you like stay updated on our work? 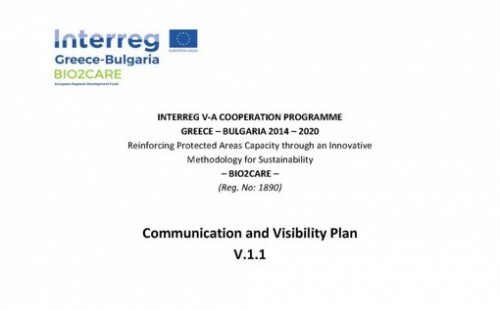 Disclaimer: This webpage has been produced with the financial assistance of the European Union. 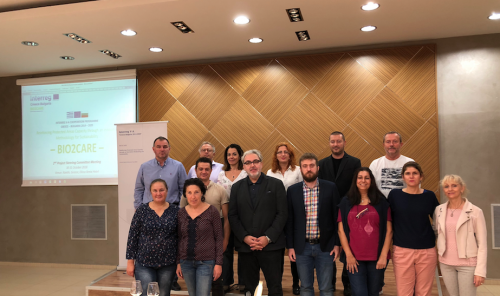 The contents of the webpage are sole responsibility of the Engineering School of Democritus University of Thrace and in no way be taken to reflect the views of the European Union, the participating countries the Managing Authority and the Joint Secretariat. 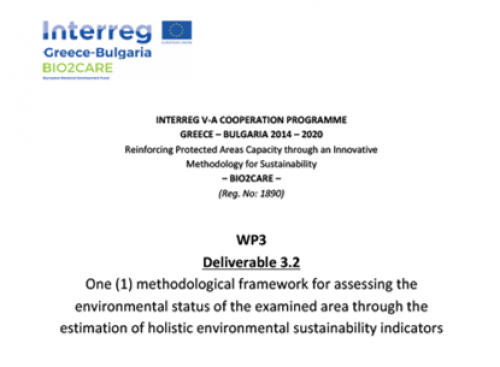 The Project is co-funded by the European Regional Development Fund and by national funds of the countries participating in the Interreg V-A "Greece-Bulgaria 2014-2020" Cooperation Programme.